Kerala High Court will soon find itself weighing human rights alongside animal rights as a PIL has been filed before it seeking remedy to curb the menace of stray dogs in the streets of Kochi. After continued inaction from the corporation authority, the petitioner now thinks the situation warrants judicial interference. Thampi Subramanian, Secretary, Human Rights Protection Forum, Kochi, who filed this petition, contented that in spite of many incidents of stray dogs biting school children and pedestrians, the Corporation did not take any action. The non-availability of free anti-rabies injection in General Hospital which forces the victim to buy the medicine from private medical shops and hospitals, was also brought to the notice of the court through the petition. 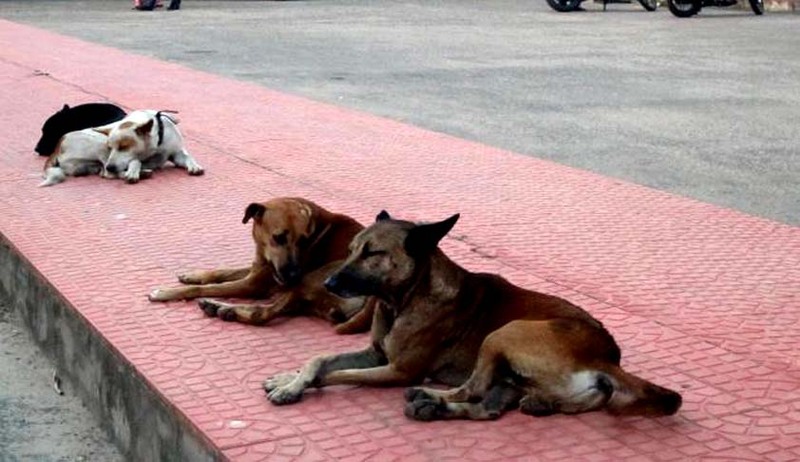 According to the petitioner, despite there being provisions under Kerala Municipality Act and Animals Act 1960 to deal with stray dogs, the corporation haven't made any move to tackle the problem. The petitioner who argues for human rights prevailing over animal rights, submitted in the court that “the right to life under Article 21 of the Constitution contemplates living a dignified life without the fear of stray dog biting”.